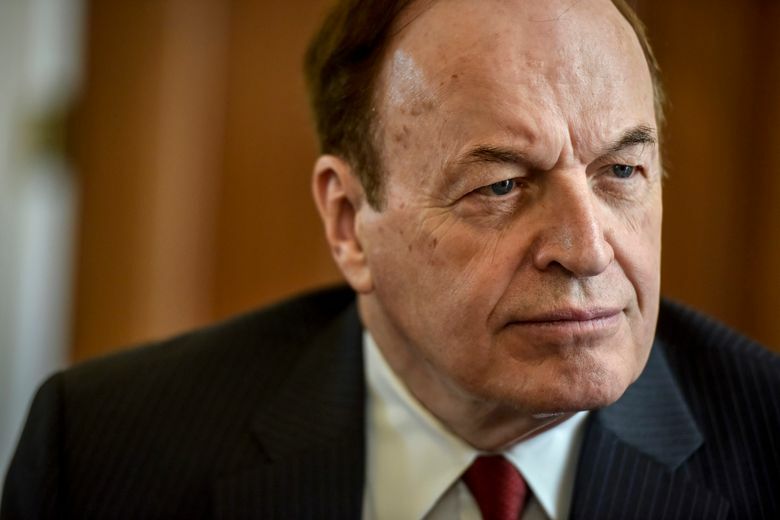 Sen. Richard Shelby, R-Ala. (Washington Post photo by Jahi Chikwendiu). WASHINGTON – The nation faces the real possibility of another government shutdown at the end of the week, after bipartisan talks aimed at averting that outcome broke down in a dispute over immigration enforcement, lawmakers and aides said Sunday. Lawmakers on the 17-member conference committee had been trading offers over how much money could go to barriers along the U.S.-Mexico border, and were looking at between $1.3 billion and $2 billion – far short of the $5.7 billion Trump had demanded. The White House had begun to signal flexibility on that issue, even though Trump would end up with much less money than he sought, and the enhanced fencing or other barriers agreed to by Congress would fall short of the 200-plus miles of steel walls he’d wanted. The impasse came as a coalition of sheriffs’ groups began lobbying lawmakers against limiting detention beds, calling the proposed cap “artificial” and noted the vast majority of the current ICE detainees – 72 percent – are required to be detained because of convictions or other reasons that mandate detention. ICE has regularly exceeded the current quota set by Congress on immigrant detention, which is 40,520 beds – although that figure is treated generally as a floor, not a ceiling. For instance, the number of people detained as of Wednesday was 49,057, including 46,590 adults and 2,467 families, according to statistics released by the office of Sen. Jeff Merkley, D-Ore., a top congressional critic of the administration’s immigration policies. On Jan. 30, it was 48,088 – up from 46,492 on Jan. 16.